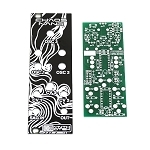 A great project to begin your explorations into the world of DIY sound synthesis, the PCB was designed with the beginner in mind. 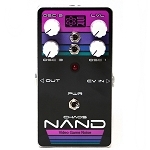 Board-mountable switches, tension-relief power supplies, socketed IC, hands-on knobs and switches for tone control, and a detailed silkscreen PCB to help you solder components right the first time. The CV Mod is also included in the kit! 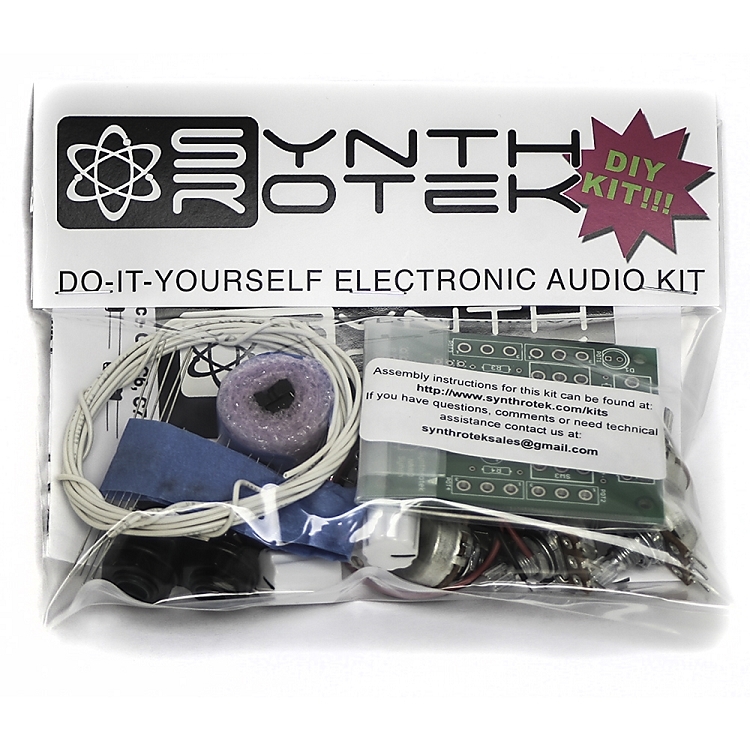 The 4093 NAND Synth Kit includes all of the components that you'll need to build your own synth. 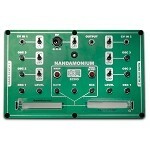 Powered by a 9V battery, an AC Adapter rated at 5-12V 200mA Center Negative polarity can also be used. 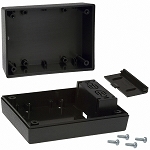 We recommend our 232i Plastic Synth Case for the Nand Synth Kit.